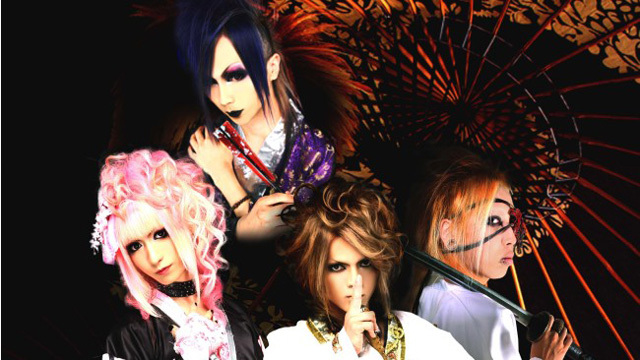 Visual kei band OROCHI call themselves a “samurai rock band” and aim to bring nations together through their live shows. The band first started in Australia, where they performed at various events and participated in band competitions. At their concerts, you can expect the band members to appear in samurai costumes and engage in swordplay on stage. Their music is rock-pop with some influences of 80’s metal and traditional Japanese instruments. A lot of references to Japanese myths can be found in their song titles and lyrics as well. After Australia and Japan, the band has now fixed their eye on Europe with a tour coming up this spring.